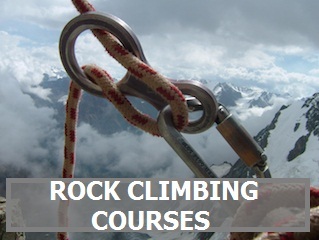 Rock and ice climbing courses in Tian Shan. 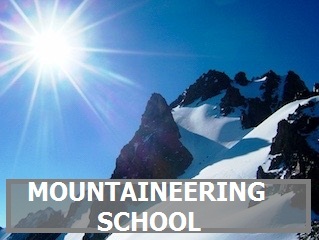 Mountaineering school. In the section we are glad to perform our individual and group courses that will help you to acquire special skills necessary for climbing and mountaineering activity. The main aim of our educational programs is to provide you with essential knowledge for self-planning of safe trips and climbs as well as with basic skills of using of safety equipment, and environmental competence (characteristics, features and dangers in mountains. 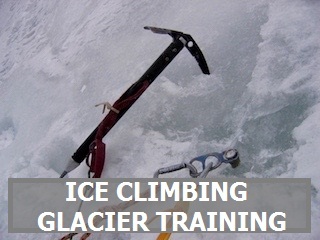 Practical and theoretical lessons are given by experienced climbing instrucors. Number of disciplines and frequency of studies are scheduled individually in accordance with a student’s level and desires. Schedule of classes: depending on your abilities, from 1 to 5 days. The classes can be done by week-end as well as continuously with accommodation at a hut or camp. For the educational programs we provide: transport from Almaty to the place of the lesson and back, 1 istructor per 1-3 students, common gear, individual climbing set, for the days-long schools – also foodstuff, accommodation at Trekking Club mountain hut or Trekking Club camping , bivouac equipment, kitchen gear and gas.